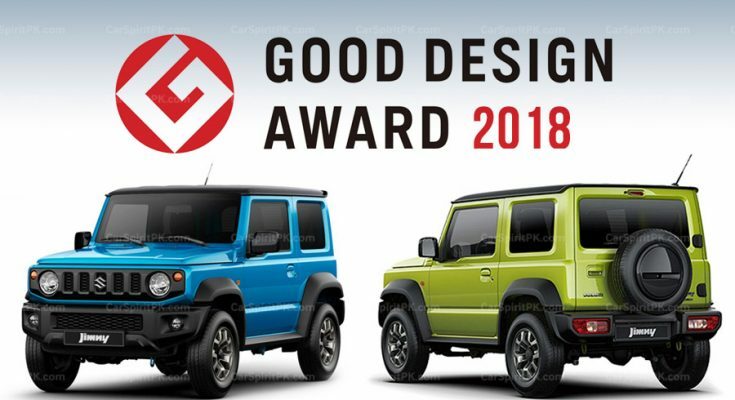 The all-new Suzuki Jimny have won the Gold Award in the 2018 Good Design Awards hosted by the Japan Institute of Design Promotions. Good Design Gold Award is considered one of the special awards in Japan, and is chosen from among Best 100 outstanding designs selected by Good Design. 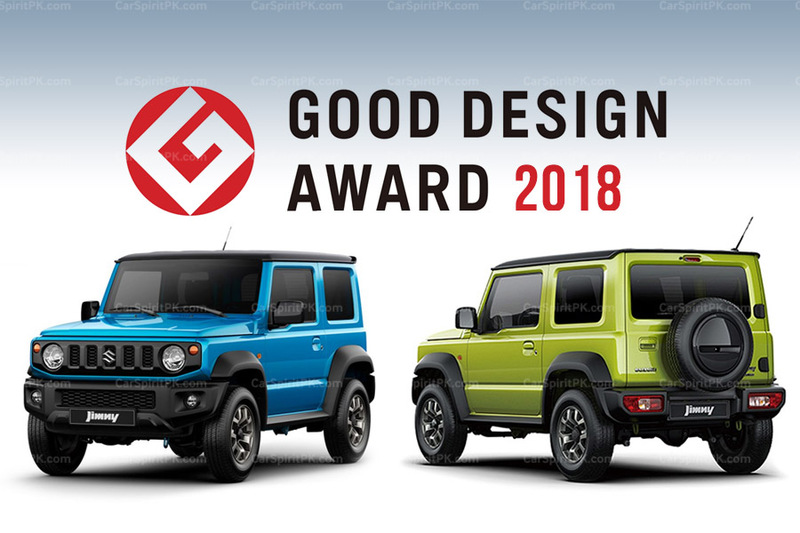 This is the first time for Suzuki to win the Good Design Gold Award. 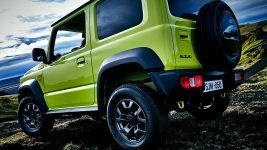 The 4th generation Jimny was launched in July 2018 in Japan after the third generation lasted for 20 years. 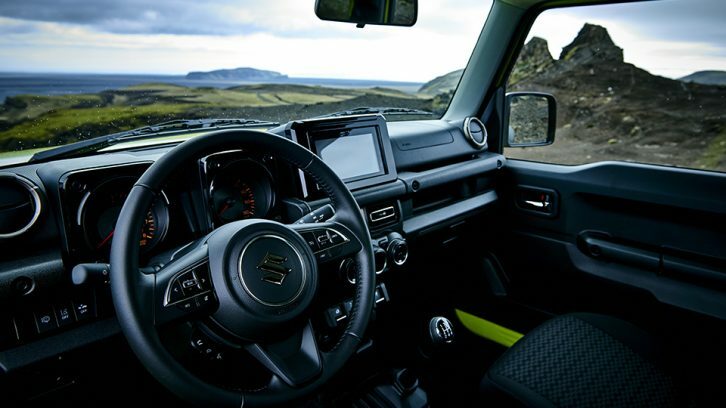 The retro styled mini 4×4 comes in two models, a standard Jimny and a bigger and better equipped Jimny Sierra. 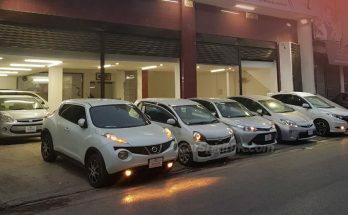 While the Jimny is exclusive to the Japanese market, the Jimny Sierra will be sold in export markets, labeled as just ‘Jimny’. 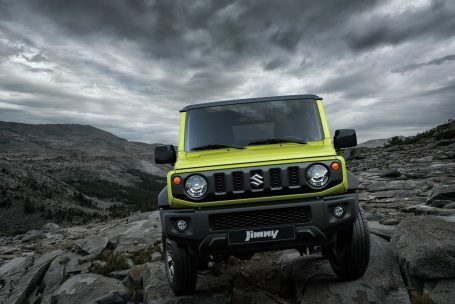 Powering the new Suzuki Jimny is a 660 cc, 3-cylinder, petrol engine with 64 hp of power and 96 Nm of torque. 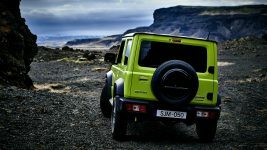 The Suzuki Jimny Sierra, on the other hand, gets the new 1.5-liter K15B four-cylinder petrol engine that is capable of churning out over 100 hp and develop a peak torque of 130 Nm. 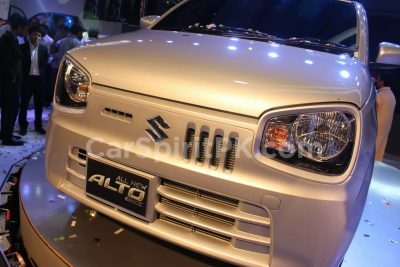 However Suzuki will deploy only the 1.5 liter engine for the export markets. 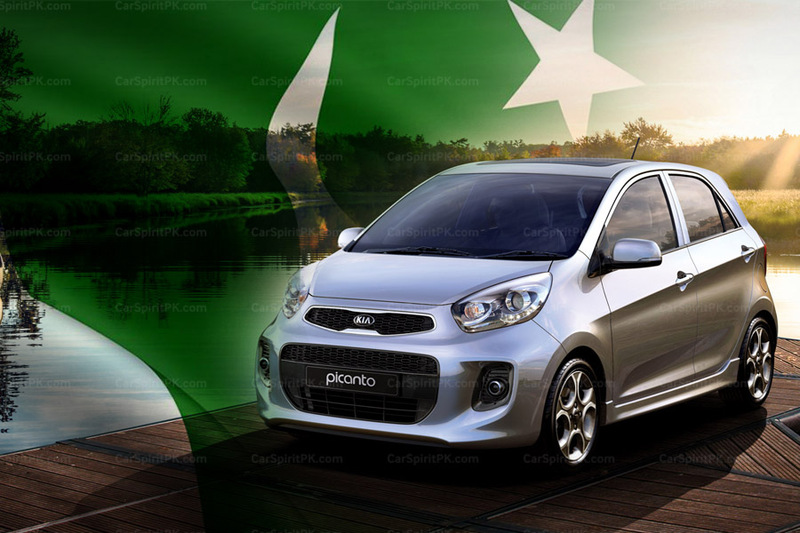 Both the petrol engines come mated to a 5-speed manual gearbox or a 4-speed automatic transmission. Suzuki’s Allgrip Pro AWD system is offered as standard. The Good Design Award was founded in 1957 as the Good Design Product Selection System, by the Ministry of International Trade, Economy and Industry. It is the only system in Japan to comprehensively evaluate and recommend design including industrial goods, architecture, software, systems, services and so on. 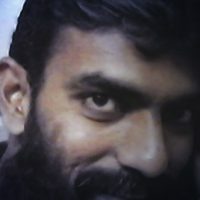 No matter tangible or intangible, Good Design Award takes it as design, evaluate and honor its quality, as long as it is created to fulfill certain purposes.